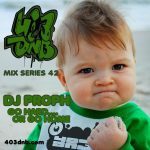 Born out of the grime of the underground hip-hop scene, the sounds of DJ Proph emerged over 18 years ago with a mission to educate the masses with music void from mainstream radio. 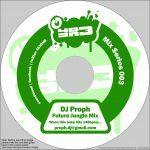 The late nineties saw Proph start to experiement with the sounds of Jungle/Drum and Bass. Just a taste turned into a passion with fusing the sounds of the turntablism and funk of hip-hop, with hyper 175 BPM breakbeats. Soon the name DJ Proph would start appearing on many rave and club flyers in the Calgary and Western Canada area. A DJ of versatility, who cannot be placed in a box, many times spinning every sub-genre of Drum and Bass in a single set, from jump-up to ragga, tech rollers to liquid sounds. 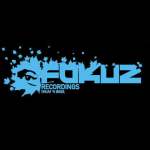 Over the past couple of years, he has started cheating on Drum and Bass with such genres as funky breaks, dubstep, booty and electro house. He has also gone as far as to rekindle his love with his first wife, Hip-Hop. Even more recently, sometimes merging all these sounds into a single set. 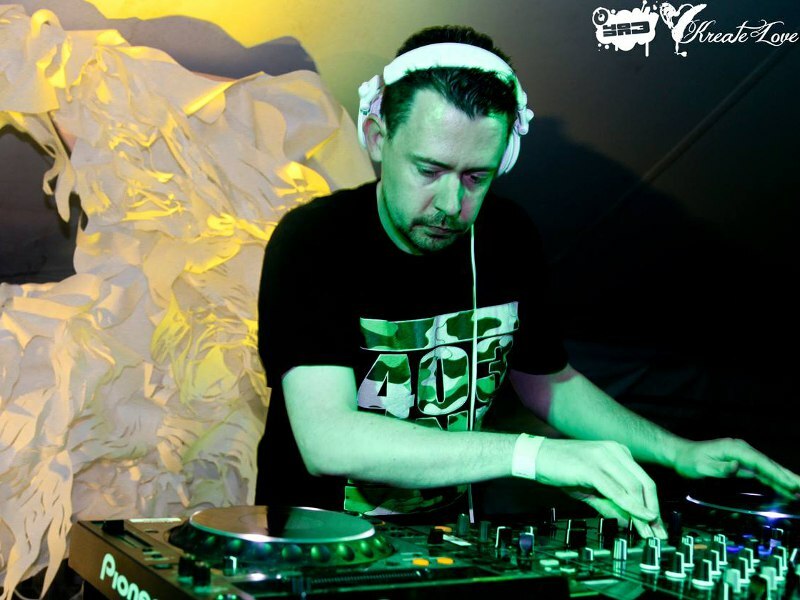 He has opened for more acts than you could count on all your extremities, including High Contrast, John B, Concord Dawn, AK1200, Total Science, Andy C, Ed Rush, Benny Page, London Elecktricity, Aphrodite, Hive, Dieselboy, Blu Mar Ten, Marcus Visionary, Mickey Finn, Netsky, Zen, Kenny Ken, Matrix and Futurebound, Drumsound and Simon Bassline Smith, Serial Killaz, Black Sun Empire, Jacky Murda, Tantrum Desire and Danny Byrd. Along with Big Worm and Obscene, he is the co-founder of 403DNB. 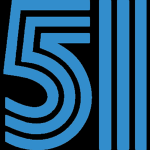 He also creates many of the graphics for the flyers and CDs for the crew, and is the builder and maintainer of the 403DNB website.